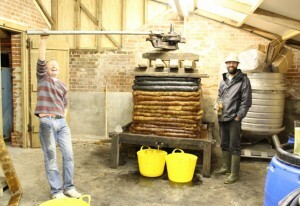 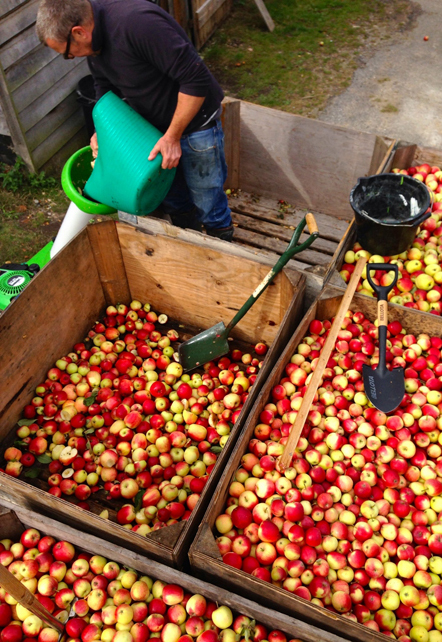 Giggler cider, clear, fizzy, dry and gorgeous is made at Grove Farm by Tim Chapman and the Giggler crew using apples from the orchard. 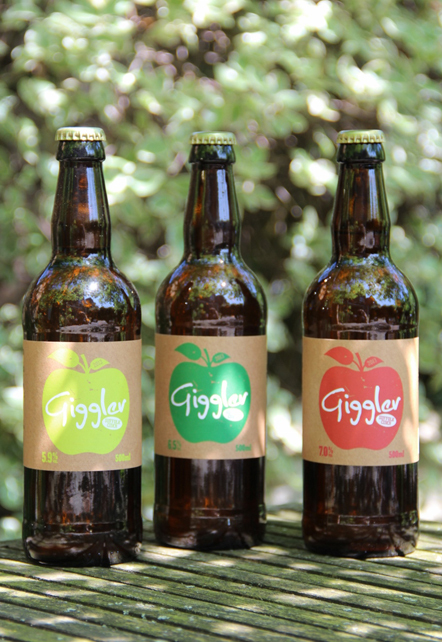 Born out of Tim’s love for the ciders of North Western Brittany and an impetuous purchase of an ancient Breton Cider Press while on holiday in France, Giggler is a true Artisan cider. The only ingredients are apple juice fermented with natural yeasts present in the air and a tiny bit of sugar in each bottle to help the yeast give it that fine fizz in the bottle. 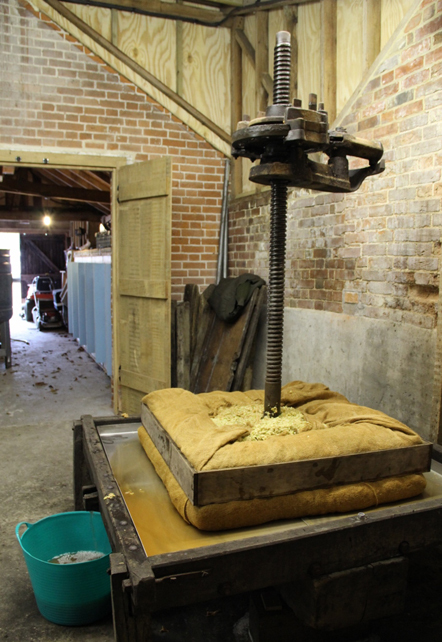 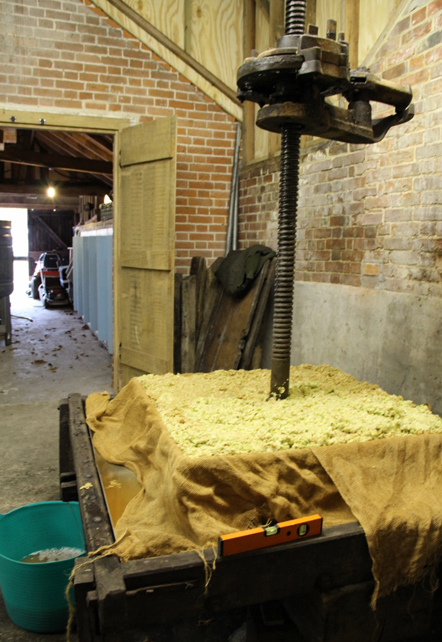 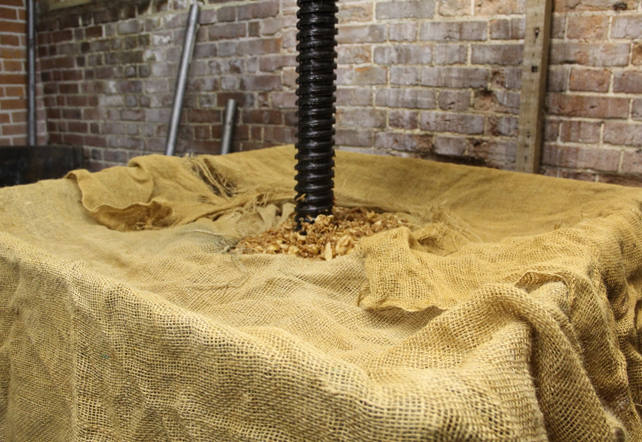 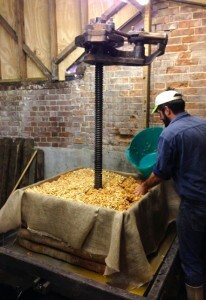 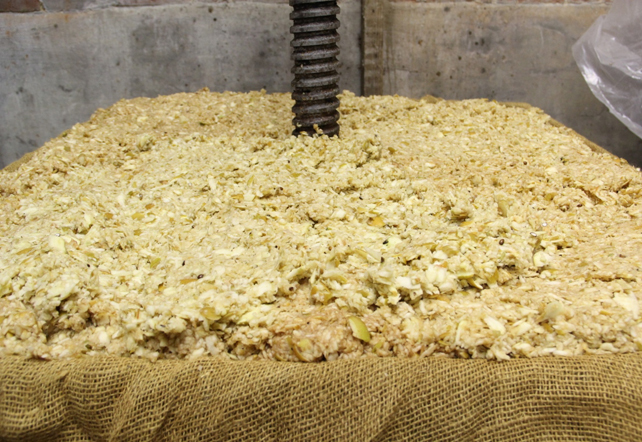 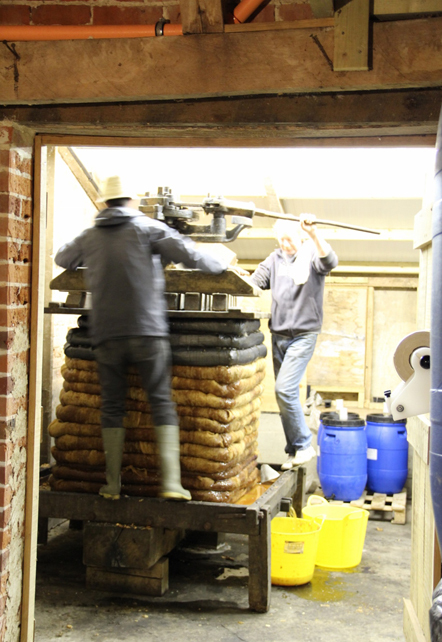 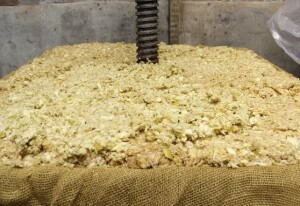 The apples are crushed into a pulp which is then packed into press cloths, layered onto the press forming a stack called the cheese. 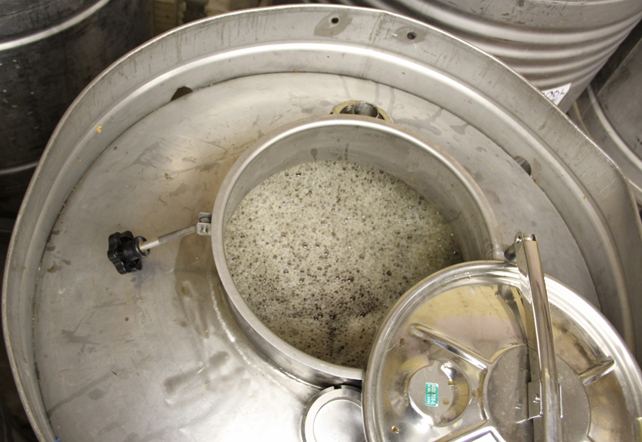 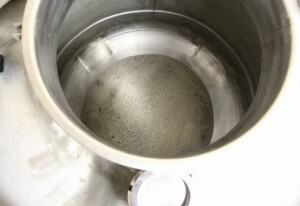 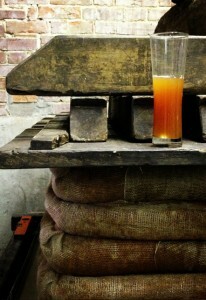 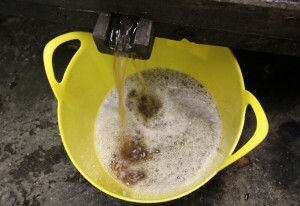 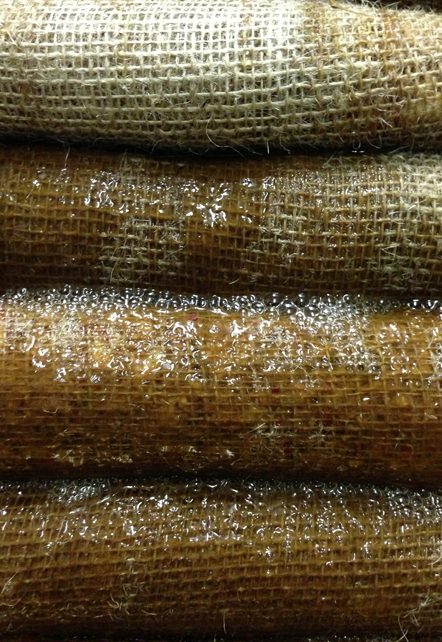 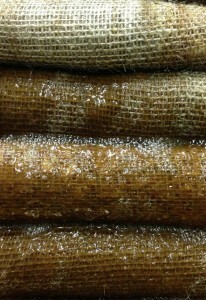 The juice is then slowly pressed out and put into fermenting vessels to mature before bottling.